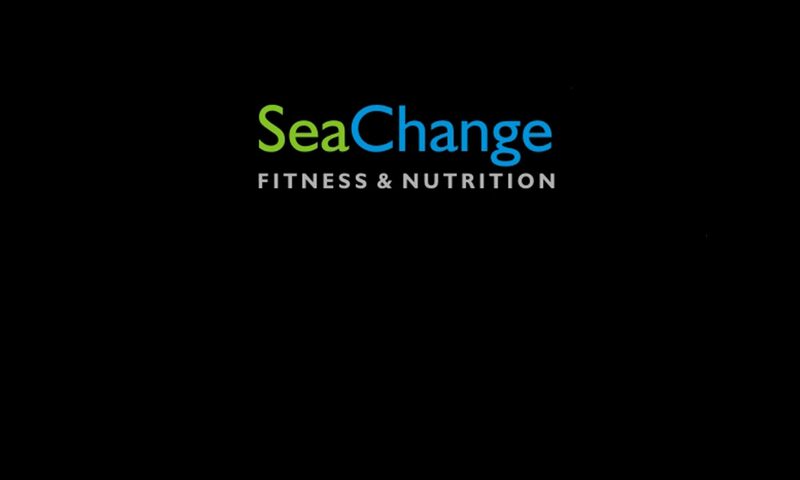 Sea Change is on the leading edge, when it comes to exercise and nutrition. 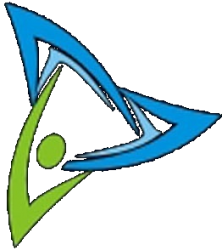 Having been in the fitness industry for over 15 years, we’ve seen many people and trends come and go. We combine the latest scientific research with our extensive exercise physiology background to give you the most comprehensive fitness workouts available. You can meet with our qualified trainer and see if Sea Change is right for you. There is no obligation. If we’re not up to your standards, if we’re not the best, then don’t train. It’s that simple. We understand that making a decision to work out is difficult. We are confident that given the opportunity, we will show you why we’ve been so successful at changing people’s bodies and lives. We promise you will Sea Change! Thank you for the inquiring about our services and we look forward to personally meeting you!